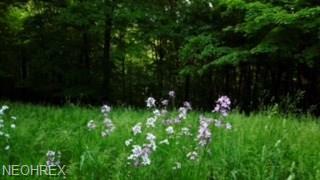 Come and take a walk on this beautiful wooded prime, untouched property! 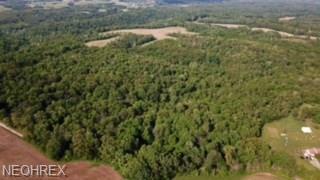 Endless possibilities such as building your dream home, hunting, or private retreat! This is a Must see property!- Beautiful woods. 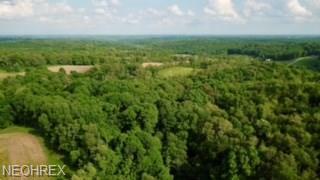 Has never been timbered.- Adjoins farmland - Remote - Plenty of locations for tree stands and cabins - All wooded parcel- Rolling topography- Great hunting potential- Building sites for new home or cabin- All mineral rights transferLocated only 8 miles from St Rt 70 and 40. Only 20 minutes from Zanesville and 30 minutes from Newark.